Torrents are very easy to manage and provide great ease for downloading large data files. You can use torrents to download any kind of data with any size with the easiness of pausing and resuming downloading process anytime. Because of high downloading speed rate and other productivities of torrents, the use and demand for torrents are increasing day by day. Thus you should now the best Torrent clients which you can download and use for your downloading purposes on Windows or Mac systems. Generally, there are different clients torrents are available in the market for Mac and Windows. We are going to present the best ones in this article. Let’s have a look at most appreciated and useful client torrents in 2018. If you are looking for the best and fantastic torrent client in 2018, uTorrent for Windows and uTorent app for Mac would be on your list. You can select this as there are many causes to do this. This is professionally built by BitTorrent and provides proper downloading scheduling. Its most significant advantage is that its size is small as compared to other torrents and you can use it even if you have limited resources. Although this torrent has some security issues and also its new version can be heavy for some users, but you can try to use it as it provides the amazing user experience. This is considered as one of the best torrent clients because of its completely free availability with all features. It consumes little CPU resources and little memory to continue the process of downloading. Its interface is easy to understand, and everyone can use it without having any prior experience. There is no advertisement in qBittorrent for Windows and qBittorrent app for Mac, and it also allows you to use handy extra tools according to your requirements. It comes with an integrated search engine to provide you everything of your need to download. 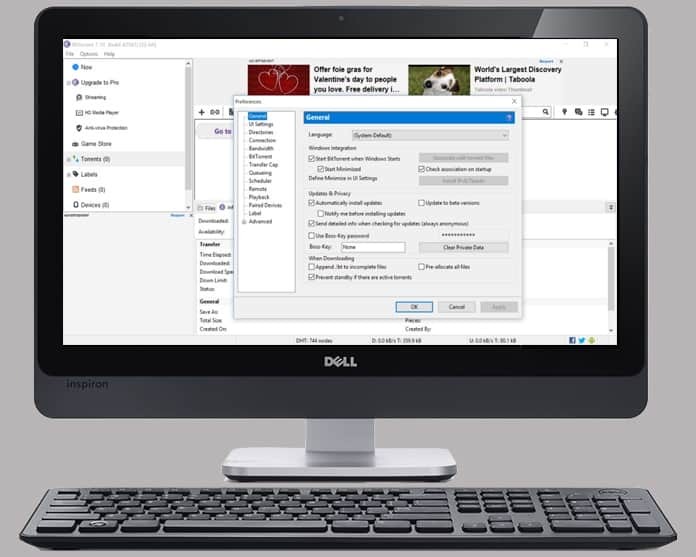 It additionally offers encryption, IP filtering, torrent creation, and ultimately junk free. 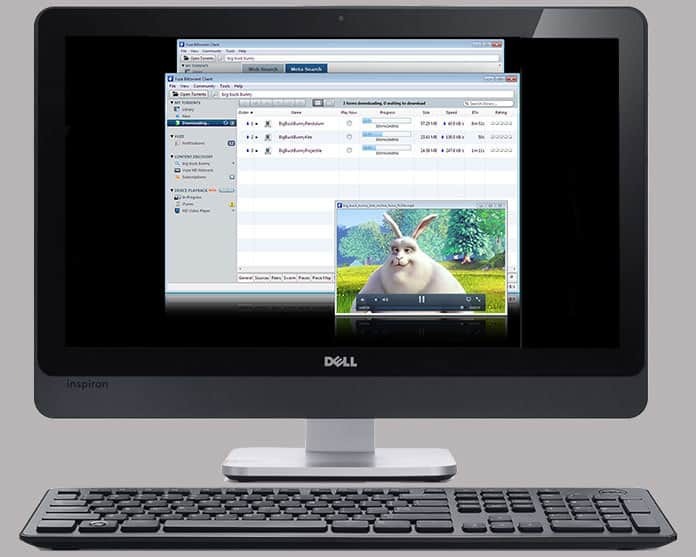 You can use this cross-platform torrent client which is enough to fulfill your daily download needs without any complication. Vuze app is a client torrent which comes with complete features necessary for use. You can expand it according to your requirements using different plugins. It is widely used all across the world, and a lot of users have downloaded it. There are two different types of Vuze torrent. One is known as stripped-back Vuze Leap, and the other is called fully fledged Vuze Plus. You can use any of these two types because both allow you to download but fully fledged Vuze Plus has some additional features. These features include complete virus protection, media files preview, and many other features. The user interface is very easy to understand, and it also offers advanced functionalities like IP filtering, bandwidth limiting, and support for magnet file links. All of these and various other uses make this torrent attractive and user first choice. If you are looking for one of the best torrent clients then BitTorrent is a great option for you. It offers some nice features, it is free to use and downloads at normal speeds. BitTorrent allows you to stream torrents directly from the app and there are no ads in this app. With the torrents, you can download music, movies, games, software programs, and you can share any file with the entire world. You can use them for personal and private needs. We hope that you liked our list of the best torrent clients for Windows PC and Mac. Don’t forget to like, share and leave your comment in the section below.